Han’s Worst Hits of the 80’s today goes to 1985 and “We Are The World” by USA For Africa. OK this isn’t one of those songs that get under your skin- and is so awful that when you hear it it you hate it but can’t get it out of your head. It is a deadly dull song. A snoozefest. It is ranked as one of the worst hits of the 80’s because it is so disappointing. It was a commercial success-selling 20 million copies- and it was done for a good cause- famine relief for Africa and it raised $63 million for its cause- all good–but when you see the list of great stars who made themselves available for this- and you hear the results it just falls way short artistically. 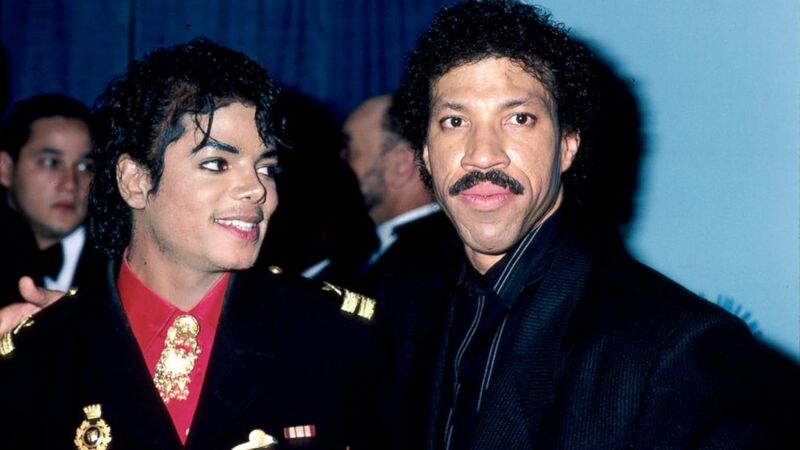 The song was written by two of the hottest songwriters of the period- post- Thriller Michael Jackson and Lionel Richie. On second thought having Richie involved in the writing may have been a mistake- at this point in his career he was writing some of the blandest pop hits imaginable. I liked his stuff with The Commodores but the solo stuff went stale quickly. Having him writing here- wasn’t going to make for something exciting. One of the producers was Quincy Jones- the other Michael Omartian had a few years earlier produced Christopher Cross’s album which won a boat load of Grammy’s. The artists they got involved- to name a few of the biggest names- Stevie Wonder, Paul Simon, Bruce Springsteen, Willie Nelson, Tina Turner, Miss Diana Ross, Ray Charles and a friend of us all Mr. Bob Dylan- those are immortals- and they had some ‘stars of the moment’ in Cyndi Lauper, Daryl Hall, Huey Lewis [the King of Pedestrian Rock} Kim Carnes, Steve Perry etc. The talent here is overflowing- and what is the result? A big nothing. A song that puts you to sleep. The only interesting part of the whole thing was – and this was back when music videos were big- seeing the video the first few times to see all this star power together. In listening to it again- there are four short performances in the entire 7 minute song that stand out- the brief Cyndi Lauper piece, Bob Dylan, Ray Charles and Stevie Wonder. You bring all this talent together and you give them bad material to sing. The single went to #1 all over the world. It shows that people can be really good- it was for charity. I doubt many played the song more than a couple times. I totally forgot it was that long. Have to vehemently disagree with you here, as I love this song. Yes, it’s a bit sappy, but gives me chills every time as I think of all those music superstars of the period coming together to record this song. I remember the day L.A. DJ Rick Dees (of “Disco Duck” infamy) got every radio station in L.A. – no matter what format – to simultaneously play this song during the morning drive time. It doesn’t compare to Band-Aid, that’s for sure, imo. The Brits did something great (again), and a couple of US artists seemed to rush to copy the idea. USA for Africa raised a lot of money, which makes it a win. But I don’t enjoy listening to it or watching the video. I can watch Band Aid, Band Aid 20, and Band Aid 30 again and again. We totally agree on the Band Aid- which was terrific- I can watch/ listen to that one over and over– Christmas isn’t Christmas without hearing that song. A much much much better song. The US rushed to match Band Aid and it sounds like it. All those stars and dull music. I was fascinated with some of the personalities. Paul Simon was not fond of Kenny Rogers and Kim Karnes was not fond of Cyndi Lauper. Read their body language. Individual interludes on this epic are priceless: Ray Charles comes to mind. Ray Charles could sing the telephone book and make it great! Did not like this song. Did not like the ’80s in general. But I would pay good money to have been a fly on the wall during that gathering, listening to conversations and watching the interaction, like the Paul Simon and Kenny Rogers thing and Kim Karnes and Cyndi as suggested above. Fascinating!